Marielle Aarts is an Assistant Professor in the Department of the Built Environment, Eindhoven University of Technology (TU/e), where she specializes in Light and Lighting, particularly in relation to humans and the built environment. She conducts studies related to daylight, electrical lighting, wellbeing, comfort, energy and the built environment. Marielle has a special interest in lighting for the working environment and in relation to elderly people. The effects of lighting and requirements related to solutions for the elderly are different to those aimed at other target groups. Marielle’s research also extends to the application of light as treatment for affective disorders and lighting condition in medical facilities. Marielle is also Chairman of the Board at the Light and Health Research Foundation SOLG at TU/e. Here, she creating awareness regarding the influence light has on human health and connecting researchers with research questions in this area. Marielle Aarts obtained her MSc in Lighting in the Built Environment at TU/e. 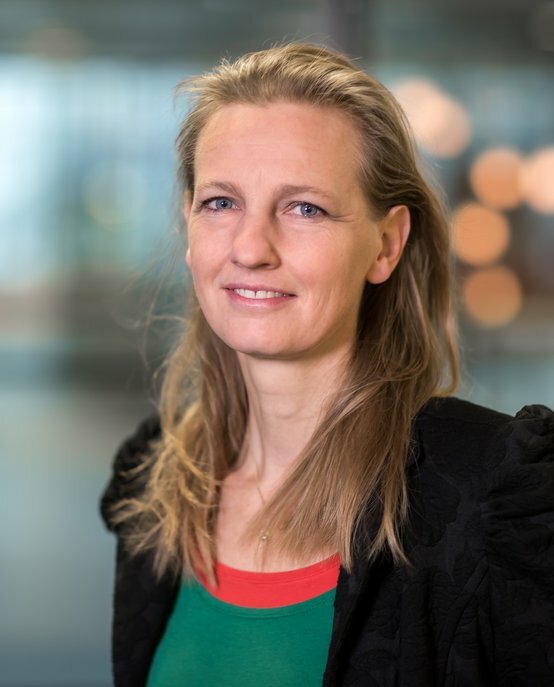 In 2001, she worked as a researcher at TNO and she has also been a member of the Daylight Committee of the Dutch Lighting Foundation.